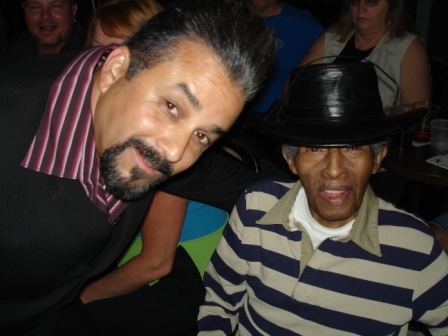 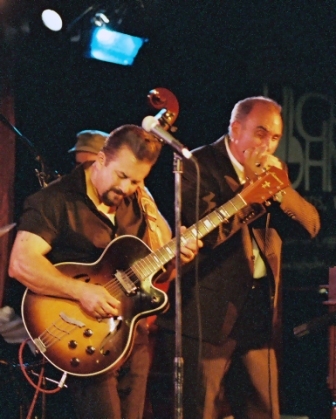 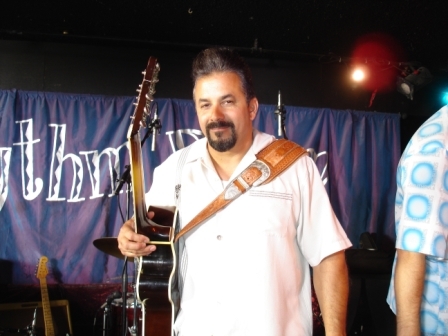 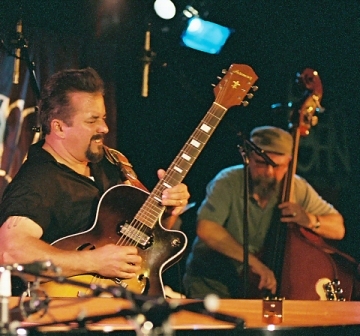 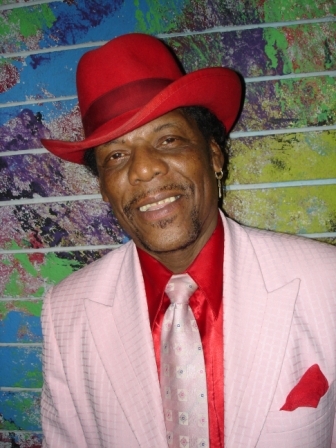 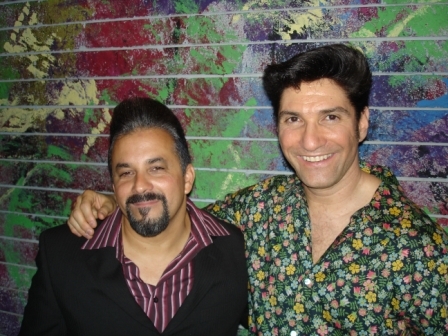 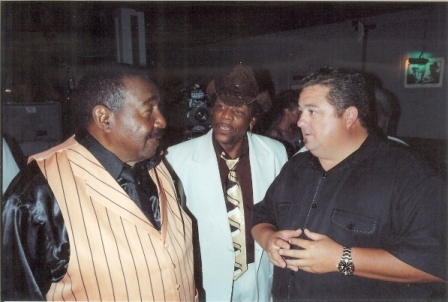 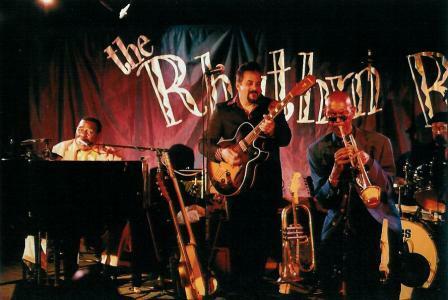 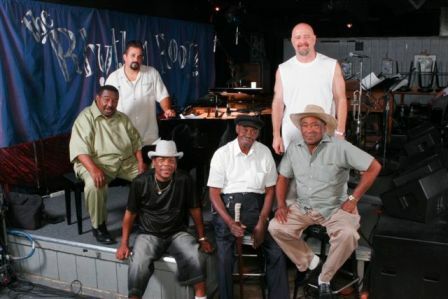 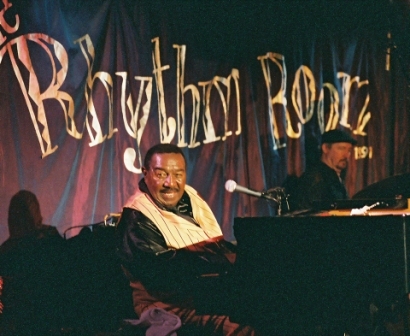 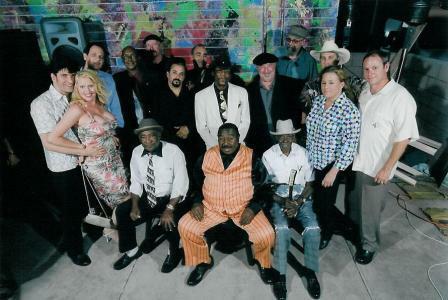 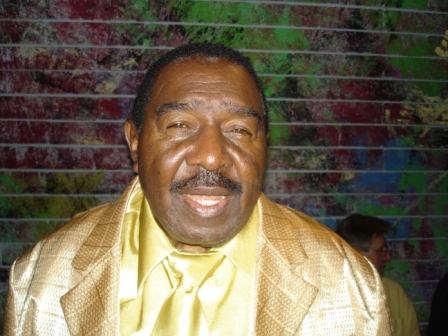 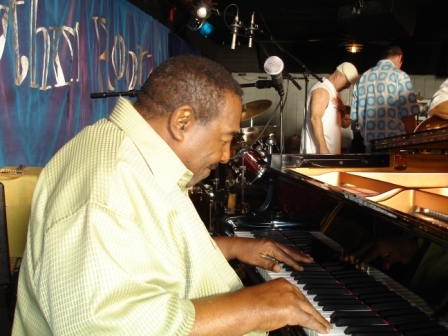 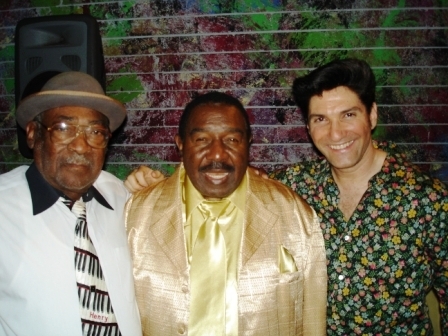 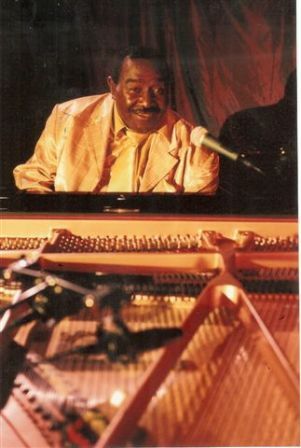 On June 1st and 2nd, 2006 the Rhythm Room hosted an event that brought three of the greatest blues piano players together for a live recording / DVD filming. 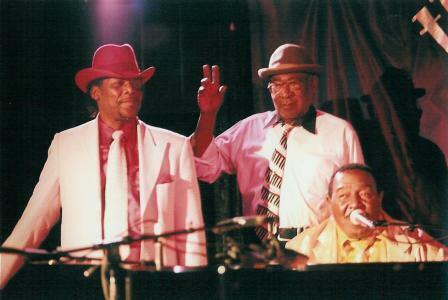 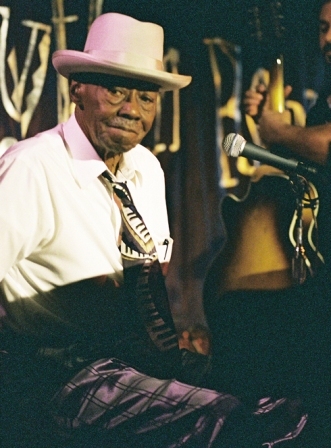 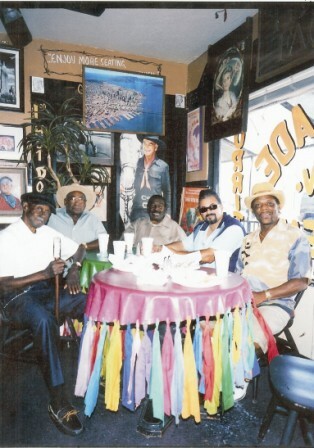 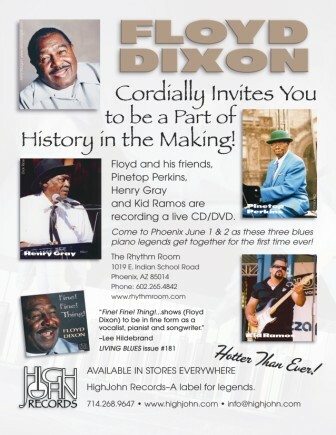 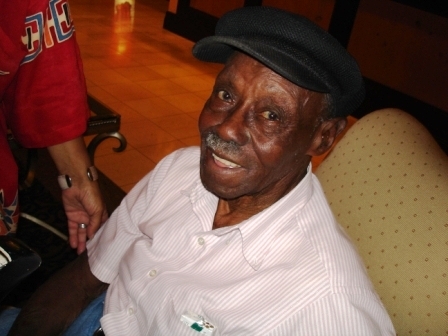 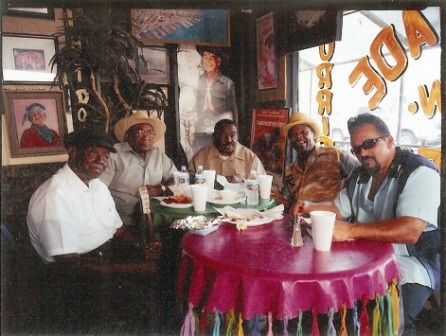 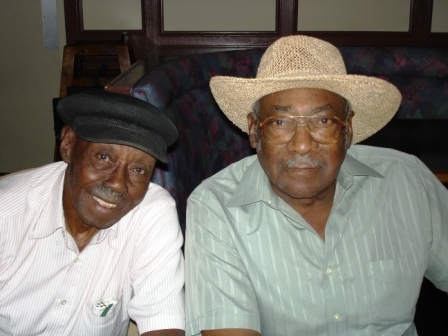 Floyd Dixon, Pinetop Perkins and Henry Gray put on a show that was a piano summit meeting. 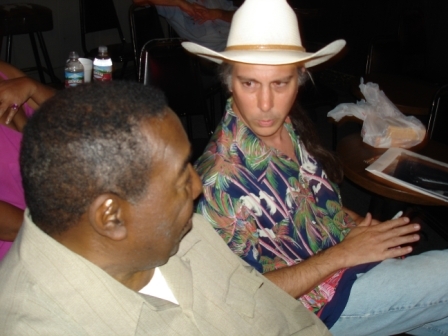 Special thanks to: Bob Auerbach of High John Records for making this event happen, Kid Ramos, the musical director and production team leader of this event, Clarke Rigsby of Tempest Recording for the audio and co-production, John Gibson and his film crew for the video, Mona Watkins and the staff of the Rhythm Room, David Budge, publicist, and Tamara Bill, the project coordinator. 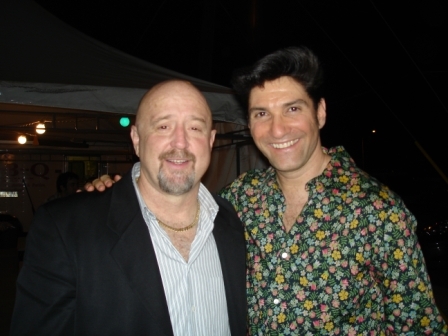 Here are some photos to remember the event by.